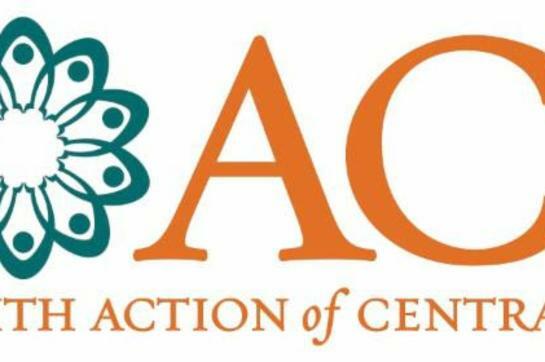 Interfaith Action of Central Texas (iACT) invites everyone to celebrate Austin as a welcoming community. On Tuesday April 30, iACT will continue the tradition of hosting the Hope Awards, one of the most uplifting nights of the year in Austin. The 2019 Hope Awards will take place at The Bullock Texas State History Museum and will celebrate iACT’s many years of service to Central Texas. The evening will feature an intimate conversation about friendship and giving back with two very inspiring givers, Earl Maxwell and Bobby Jenkins. Moderated by Rev. Joseph Parker. Tickets can be purchased for $225 here and sponsorship and underwriting opportunities can be found here.